Merseyside Police have issued the following statement ahead of tonight's Champions League quarter-final first leg against Manchester City. "Fans attending the Liverpool v Manchester City match on Wednesday April 4 are advised the team coaches are not taking their usual route past the King Harry pub. Due to building works and to ensure the safety of fans, they will instead travel along Arkles Lane, passing The Arkles pub before turning right onto Anfield Road." 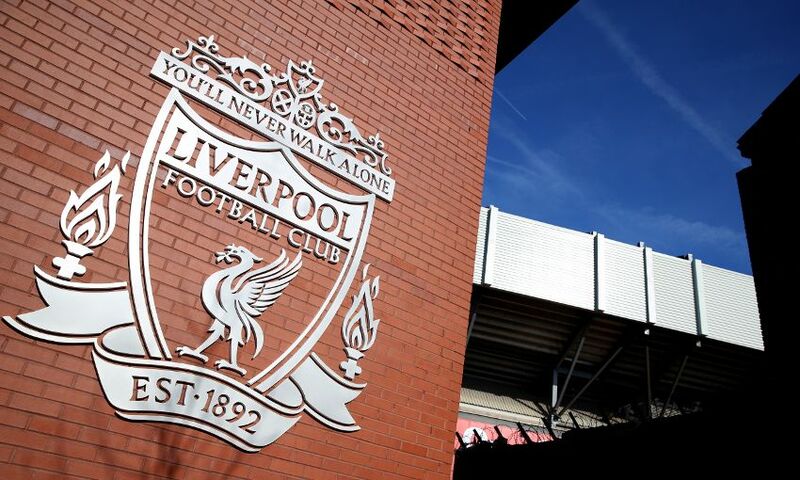 Liverpool Football Club said: "Ensuring the health and safety of our fans and visitors is at the forefront of all our procedures. The decision was therefore taken to redirect the team coaches via a new route following guidance from Merseyside Police. "The club is working with the police and other key stakeholders to provide a safe environment for those supporters who wish to welcome the team ahead of the match against Manchester City. We have taken additional steps to make sure the area is as safe and secure as possible, whilst working with local residents to ensure that they remain unaffected by any potential fan activity. "We ask that any supporters who do wish to gather to show their passion and support for the team, do so in a friendly, respectful and considerate manner."